TwitchCon is an annual convention hosted by Twitch, to celebrate the culture of video game streaming. 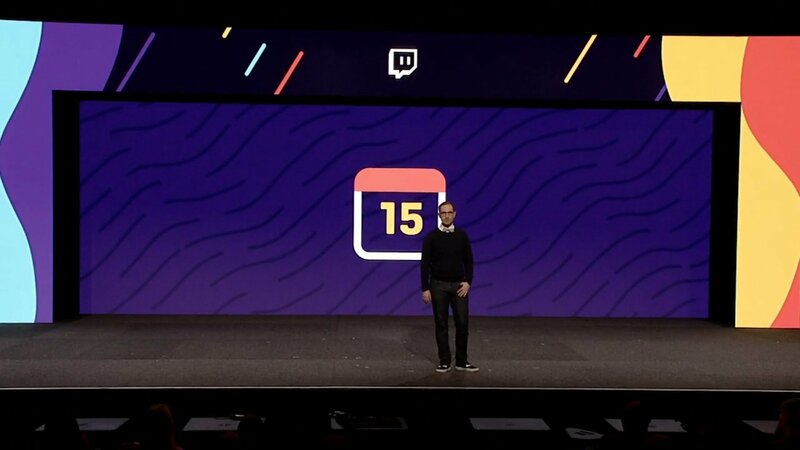 TwitchCon came to Europe for the very first time on April 13th and 14th with the same enthusiastic spirit and charm that we have seen from them in all these years. TwitchCon Europe took place in CityCube Berlin, Germany. In this article, I have covered all the highlights from the event. Let’s get started! Day 1 of TwitchCon Europe started with the Twitch Rivals Apex Qualifier #1 and a streamer Meet & Greet event. Soon after, we got to witness some entertaining and informative events. Many successful and well-known streamers came together and hosted a series of discussions and Q&A sessions with the audiences, talking about many topics related to streaming. If you’re aspiring to become a full-time streamer, I suggest you to check out the complete VOD below. The next big event was a musical performance and an amazing show, put out by the award-winning music composer, Philip Sheppard. Philip has composed more than 60 film, gaming, television and theatrical scores, including the award-winning video game, Detroit: Become Human. The co-founder and CEO of Twitch, Emmett Shear gave an incredible speech and revealed a lot of upcoming features on Twitch. He started off by explaining that Twitch is ‘Multiplayer Entertainment’, meaning that every single viewer contributes to making Twitch what it is. When we connect on Twitch, it isn’t just chatting. Through extensions, emotes or even just by lurking in the viewer count, we are adding to the experience together. We become a crucial part of the show itself. Its Multiplayer Entertainment – A live, shared experience, that is only made possible because of all of you. So, you, the entire community, do a lot to make Twitch, Twitch. He explained that the company’s role, is to do everything they can to make incredible moments possible. What’s our role in Twitch? We’re here to play support for you. To do everything we can to help you make incredible moments possible. I’ve said it before and I’ll say it again, we love doing what we do, because we love seeing what you can do. It’s a mission that doesn’t stop for us, with each new feature or upgrade. Your creativity, your courage, your ingenuity inspires everything that we do. Later, he made a lot of announcements, and I am going to summarize them all for you. 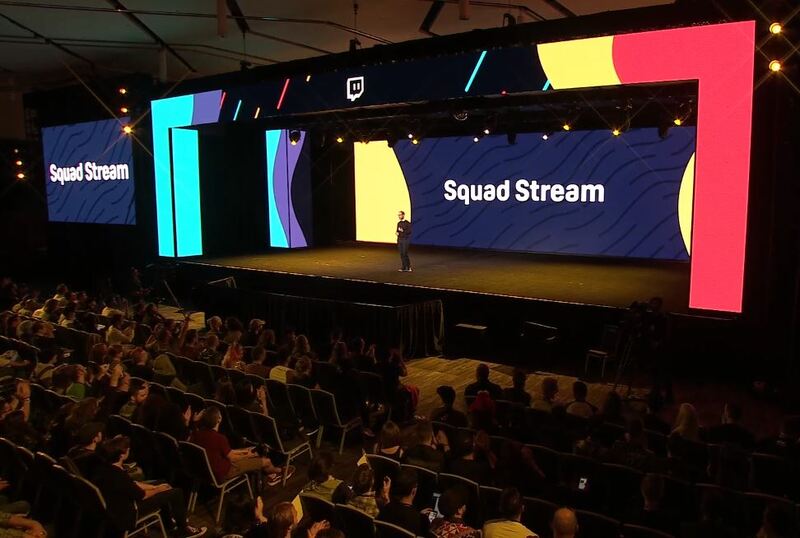 Squad Streams allow streamers to collaborate and present up to four gameplay sessions in a single window. Previously this feature was only available to partnered streamers, but soon it will be available for affiliate streamers as well. The program that recommends channels to you, will get ‘smarter’ as you discover and follow more channels. 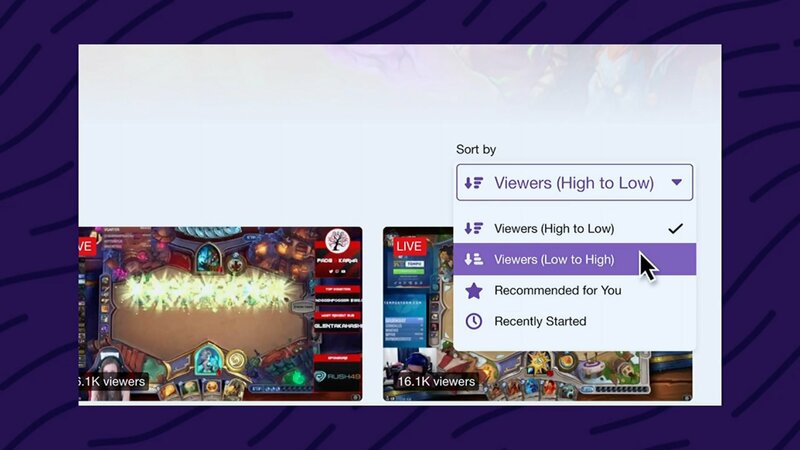 The Search function on Twitch has always been very annoying to use, and many people have been asking Twitch to fix it from the time of its inception. Starting in June, smarter functionalities like autocompletion of results, error correction for typos and a new search results page will be added. Shear promised us more improvements throughout the year.  Recaps – A new feature to easily create highlights. 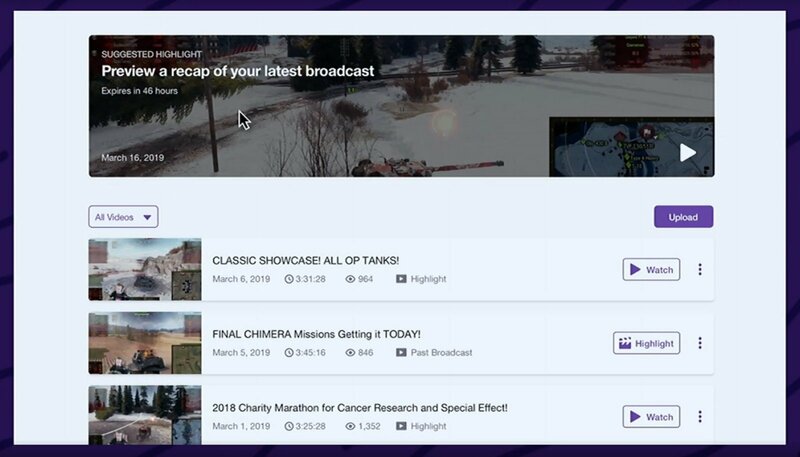 After completing a stream, you will be presented with automatically generated highlights, based on the top moments from your broadcast. You can share these highlights or edit them a little first to make them perfect. Shear explained that any game can be featured in a Rivals event, regardless of whether it’s an Esports title or not. He went on to say that the community can suggest for any sort of Twitch Rivals event they’d like to see in 2019. 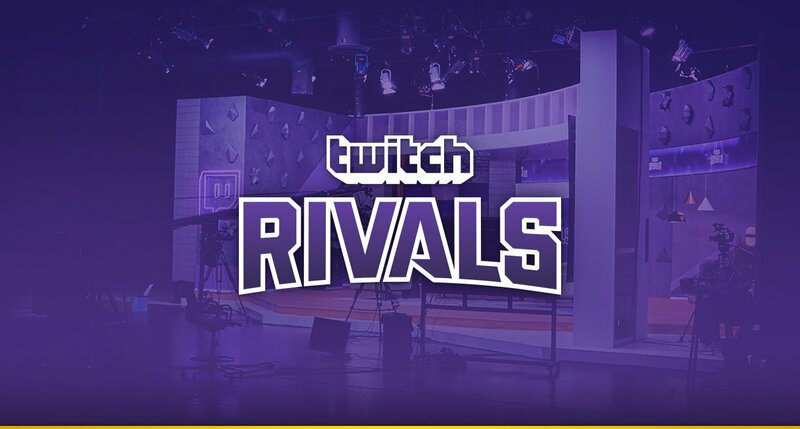 In just 4 months of 2019, there have been 27 Twitch Rivals events, and winners have earned over 1 Million Euro. 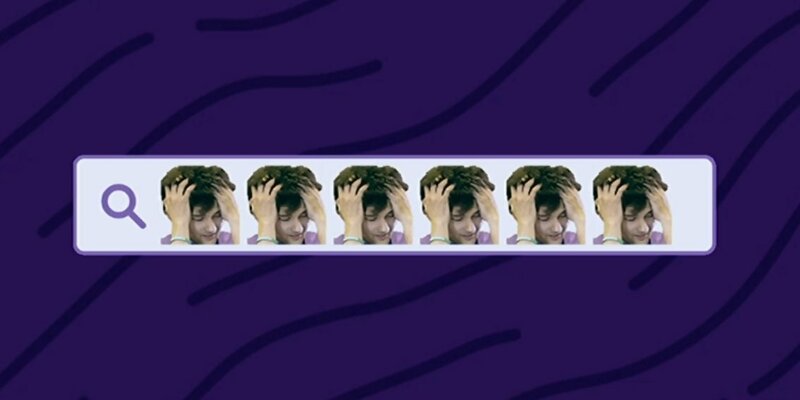 It’s great to see that Twitch is putting more and more effort into these tournaments. Shear gave an outlook on Twitch Sings and explained how successful it had become. He also gave us a small teaser of the Twitch Sings Live event which would take place on Day 2. Twitch Sings is open to everyone now, and you can download the application here. 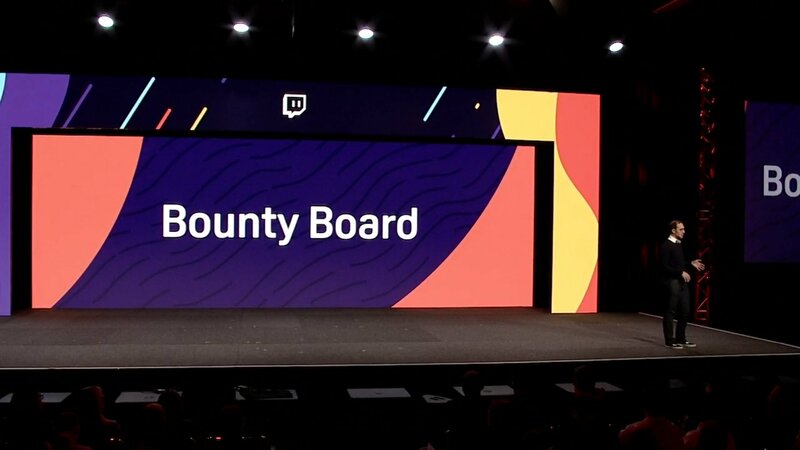 Bounty Board is only available to partnered streamers from the US. Starting from May, Bounty Board will be available to partners and select affiliates from Germany, France and UK. Shear mentioned that more countries are on the way to make it to the list. Partners, affiliates and extension developers who cross the $100 mark, get their payout, 45 days after the end of the month. Shear announced that ‘eligible creators’ who reach the $100 mark by the end of the month, will get the payout in just 15 days, starting from their earnings made in March. That was all the announcements made by Emmett Shear at TwitchCon 2019, Europe. He concluded by thanking everyone for attending the event. Day 1’s finale was the Grand Finals of the Twitch Rivals Apex Legends tournament. Jordan “HusKers” Thomas, Chris “sweetdreams” Sexton, and Mark “Dropped” Thees of Team Rogue came first place and won $74,600 – The prize money was based on number of eliminations and their placements in all the matches. Coby “dizzy” Meadows’ team NRG Esports came second, and won $41,600. This came as a shock to the viewers, as dizzy is considered by many as one of the best players of the game. Team France: Solary’s Sakor “Le Roi Bisou” Ros, Alexandre “Narkuss” Mege, Luc “Sharkk” Gonçalves, Alexis “Melon” Barrachin, and Alexis “Chap” Barret. Team Italy: Kevin “Lazuriel” Pirrone, Alessandro “Fragolaqt” Zappalà, Aki “lol_aki,” Manconi “Counter” Giacomo, and Paolo “paoloidolo” Marcucci. Team France came out on top, winning $35,000. The League of Legends tournament also featured an All-Stars match between Team North America and Team Europe. Streamers from these two regions battled it out for a prize-pool of $25,000. Team North America: Foggedftw2, Christian “IWDominate” Rivera, Drew “Midbeast” Timbs, Hammoudi “Yassuo” Abdalrhman, and Nicki Taylor. Team Europe beat Team NA, and won $20,000. Team Europe reign supreme in #TwitchRivals @LeagueOfLegends All-Star Match at #TwitchCon Europe! The Twitch Sings Live event was hosted by Marcus “djWHEAT” Graham and Anna Prosser. 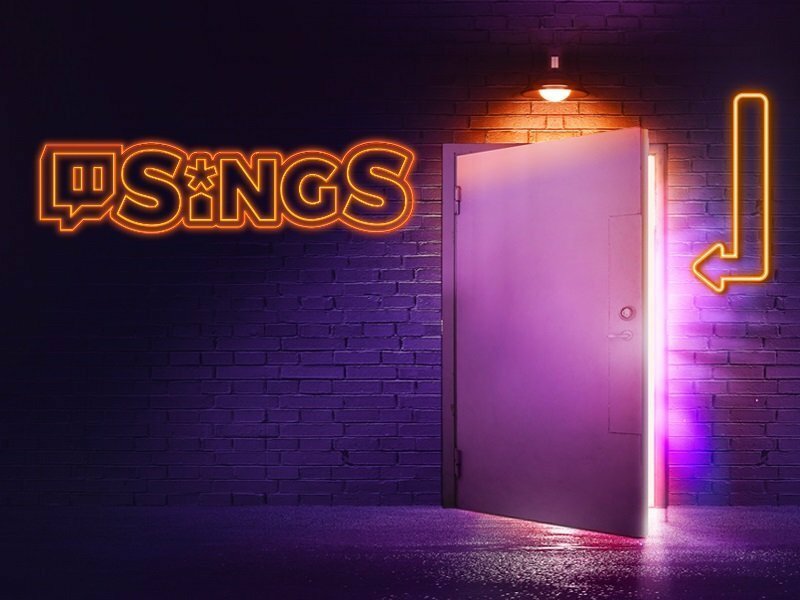 The four finalists from Twitch Sings: Stream Star competed in an entertaining singing competition for a grand prize of $20,000. KawauTV, fuslie and VenusWorld were the judges for the tournament. They provided great insight and feedback for all the performances. However, the winners were decided by viewer votes. All the viewers could vote for their favorite performer using a voting extension which was created for this event. The finalists from Twitch Sings: Stream Star, BrianBBright, LaraLoft, MermaidUnicorn and narindipity were the contestants. LaraLoft was crowned the winner of the event. The following speakers gave a complete description of Article 13, and talked what kind of problems it causes to content creators from EU, and what it means for companies like Twitch and YouTube. Article 13 of the EU Copyright Directive (Which was later renamed to Article 17) is the European Union’s plan to fix/improve the way copyright works on the Internet. The main purpose of this directive, is to help divide money more evenly between artists like musicians and painters, and the platforms that share the artists’ content on the Internet, like YouTube, Twitch, Twitter and Facebook. Instead of presenting you with the vague definitions provided by the article, I will give you a simple description of major points of this article. You can skip the description and watch the VOD instead. The description gives a basic idea of the problems posed by Article 13. The major issue with Article 13 is that it doesn’t mention how the platforms are meant to stop this from happening. According to the critics, there is only one way in which this can be made possible, and that is ‘upload filters’. Upload filters would be programs which would check all content that is uploaded onto the platform for any copyright infringement. If there is any copyright infringing content in what is being uploaded, the program will automatically delete the content. The big problem with this is that we do not have the technology to create a program which can perfectly judge whether the content has any copyright infringing material or not. Because of this, a lot of harmless content will never reach the Internet due to these Upload filters. The only other option is Human reviews, which basically means that the platforms will have to employ people to check all the content which is being uploaded onto their platform. This is clearly not a practical choice, because of the huge amount of content that is being uploaded every second. Philip Sheppard once again put out some wonderful musical performances and played some fun games with surprise guests. The event came to a conclusion with a celebration of the Twitch community with Twitch Yearly Europe. AnnaProsser, djWHEAT and special European guest speakers present the Twitch year in review to close the convention. I write about Dota 2, Esports and Gaming in general. I’d love it if you followed me on Twitter and Facebook . Thanks for reading.